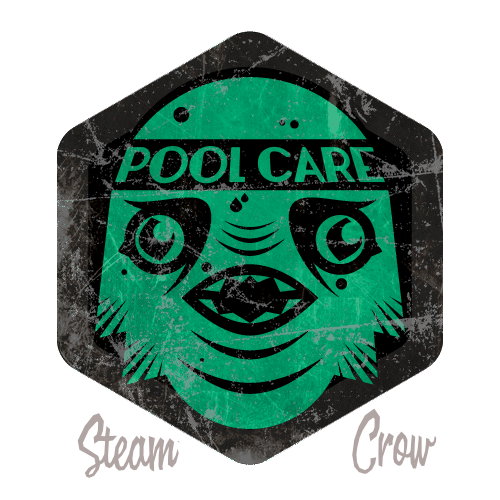 There is but 1 level of the Creature Pete’s Pool Care Spirit Badge. Swimming isn’t all that bad, once you get the hang of it. Swimming in lagoons is extra tough. The Creature Pete badge is worth 25 Glory points. Pete symbolizes the fun of childhood swimming, but not that one time that you almost drowned.